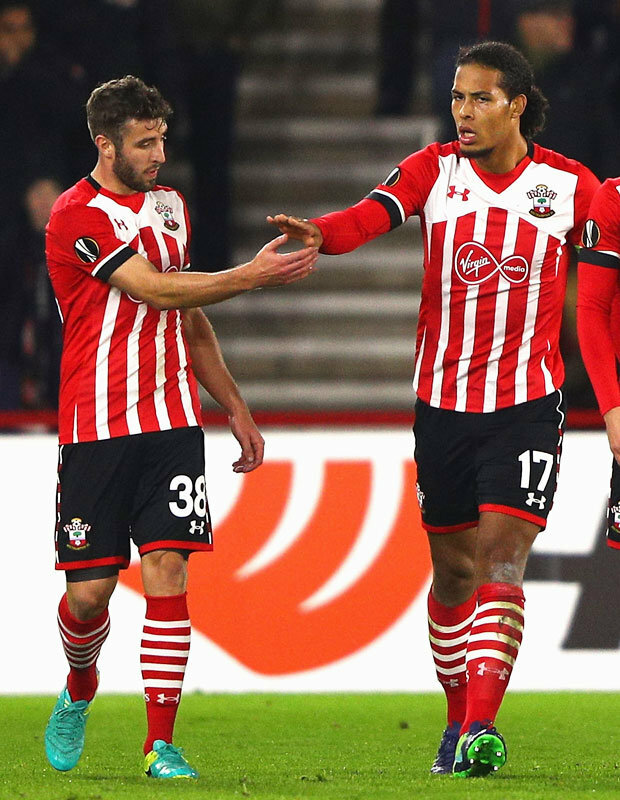 LIVERPOOL are lining up a £40m double swoop for Southampton duo Virgil van Dijk and Sam McQueen. 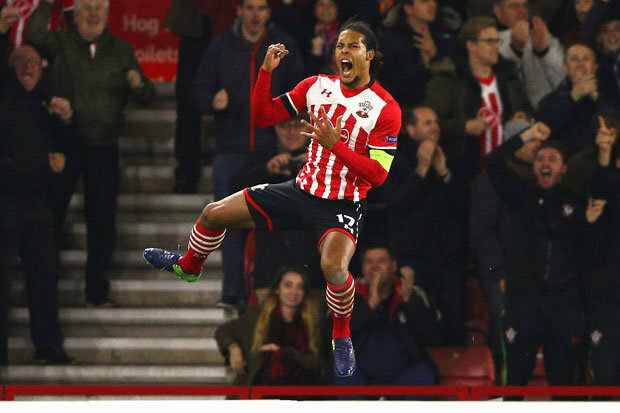 Kop boss JurgenKlopp has already revealed he is in the market for a striker in January, but believes Dutch giant VanDijk can help bolster the title-chasing Reds’ leaky defence. The former Celtic centre back only signed a new six-year-deal at St Mary’s in MaybutKlopp is confident he can prise him away from the south coast.Klopp is also sweet on academy ace McQueen, 21, to solve the Merseysiders’ left-back dilemma.McQueen, 21, only made his Premier League debut in mid-October after coming on as sub in Saints’ 3-1 win over Burnley. But since then he has produced a string of impressive performances to draw comparisons with former Saints left-backs Gareth Bale and Luke Shaw.Klopp has lost faith in Spaniard Alberto Moreno, forcing James Milner to play out ofposition.McQueen’s contract is up at the end of the season and he is stalling on accepting the offer of an extension.Liverpool are planning to test Saints’ resolve with a bid for the pair in the New Year. 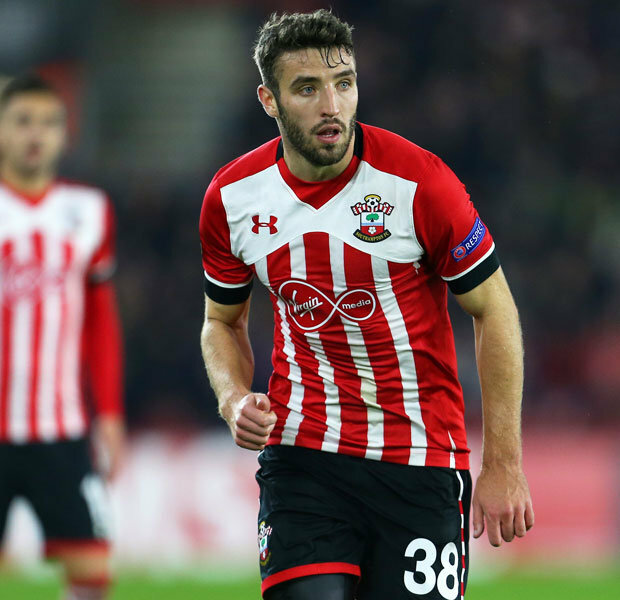 In the past two summers Liverpool have paid Southampton almost £100m in transfer feesforSadio Mane,DejanLovren,NathanielClyne,AdamLallana and Rickie Lambert.Saints – subject of a £200m takeover bid from China – also fear losing captain JoseFonte, who is still attracting interest from Manchester United.Van Dijk has been Southampton’s standout performer this term and boss ClaudePuel knows he faces an uphill battle to keep his star man.The 25-year-old turned in a man of the match display as Saints held Liverpool to a 0-0 draw on Saturday.